Rosie throws herself into the investigation, looking for a witness that has gone missing. A witness that might hold the key to the story. But she has her own reasons to stay hidden. As Rosie digs deeper, she finds the story has connections to the Ministry of Defence and MI6 and Mahoney's past is darker than anyone could imagine. Rosie's running out of time to find out the truth, before Mahoney's killers silence her for good. Rose Gilmour is up there with the best of them. She is brave, independent, loves what she does and is prepared to do anything to get the stories out. 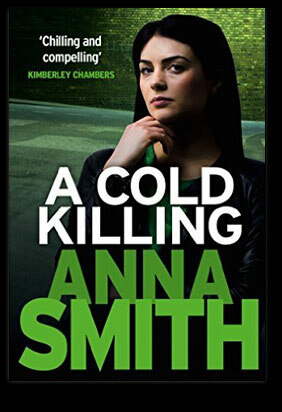 Smith is also an excellent wordsmith and her stories are wonderfully crafted, as well as being exciting and gripping.